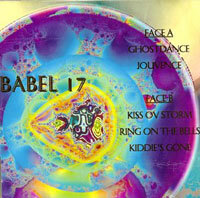 Babel 17 were among the touching pop giants on the infamous Lively Art label (and one of my personal favorites of the era). 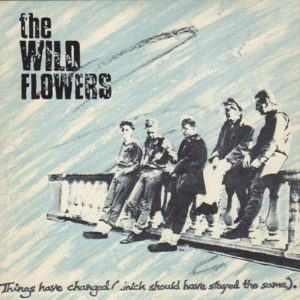 The band released one full length LP and 10” EP before disbanding. A third record was recorded and was meant to be released in 1992, but Lively Art went bankrupt and folded, leaving the album in limbo. Sorry guys, some errors on the Unreleased Vol. 1 tape I posted last night. Some as simple as tagging, and one has a track out of order. I had to pull the plug on the post for the time being, but you can expect it back up ASAP (most likely tonight or very early tomorrow). In the meanwhile, most of the backlogs have been reuploaded. Just a handful more to go. Stay tuned! 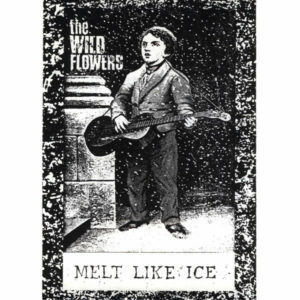 EDIT: Reuploaded 2.28.12—-> I obtained a test pressing of the Melt Like Ice 7” and decided to make a follow up rip, as the one previously posted here has a little bit of sibilance issues on the first 7” only. A donation from Jason, much appreciated! 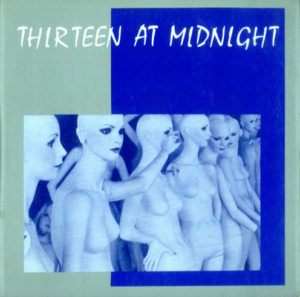 Here we have a highly coveted single from Thirteen At Midnight, known for their work on Survival Records. 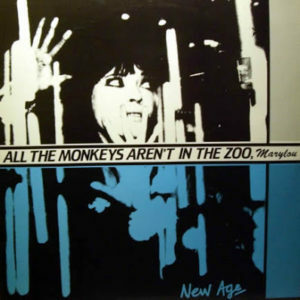 Many readers should already be familiar with the disco rave up recording of this track (originally released as the b-side to Climb Down), with female vocals and pounding electronic percussion, but few know of this version, which has a more post-punk style to it. Reminds me a lot of early, minimal synth tinged Simple Minds, if you’re one for touchstones. Almost unrecognizable outside of the sweeping synths, but equally awesome. Check out the locked groove on side B! 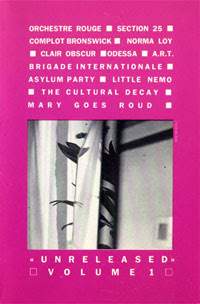 Here’s a fresh high quality rip of a top shelf post-punk LP from 1982 that you may or may not already be familiar with. Hailing from the UK, there’s some excellent guitar and synth work here, highly energetic and vital. Reminds me a lot of The Sound atimes, really emotive and passionate vocals (with a sly sense of humor) mixed with buzzing synths, sax, and the incisive guitars we all know and love. Released on the same label as Naughtiest Girl Was a Monitor, Kan Kan, and Normil Hawaiians, to name a few. This is one of three releases from the band, my favorite being the Livin For Now 12” (an alternate version of the title track appears on this LP as well). Standouts here include the hard-hitting “Ideals” and “On the Inside,” a proper post-punk rave-up. Through and through, a great album that really takes a few listens to click, but well worth the effort!